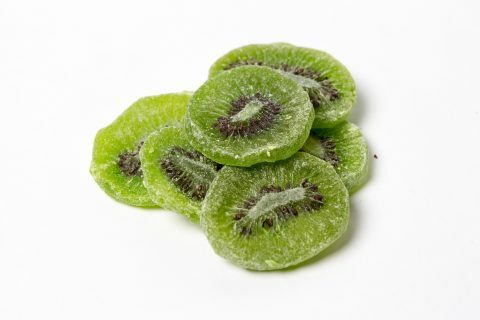 Kiwifruit, or generally abbreviated as Kiwi, or Chinese Gooseberry is the edible berry of several species of Wood vines in the genus Actinida. Early varieties were described in a 1904 nurseryman’s catalogue as having “…edible fruits the size of walnuts, and the flavor of ripe gooseberries leading to the name, Chinese gooseberry. In 1962, New Zealand growers began calling it “kiwifruit” for export marketing, a name commercially adopted in 1974.